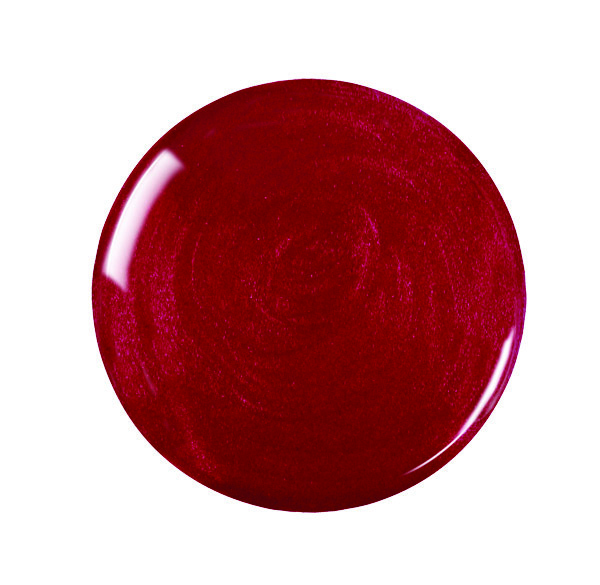 View cart “Elisa” has been added to your cart. 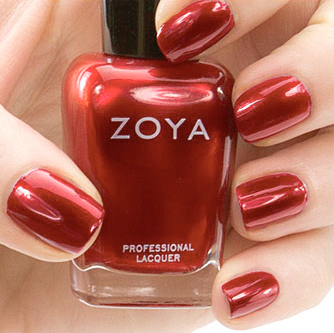 Elisa by Zoya can be best described as a bright, shining medium crimson red with subtle gold shimmer and a glowing metallic finish. 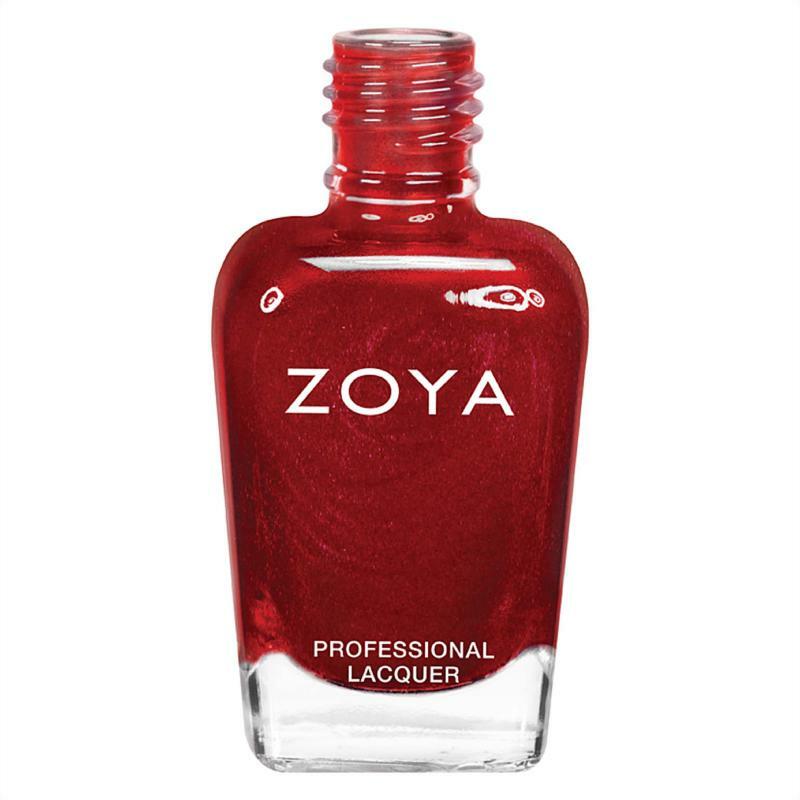 The smooth, glowy metallic finish gives this bright red an extra kick.